Vitalik Buterin left academia four years ago to pursue a career in crypto. 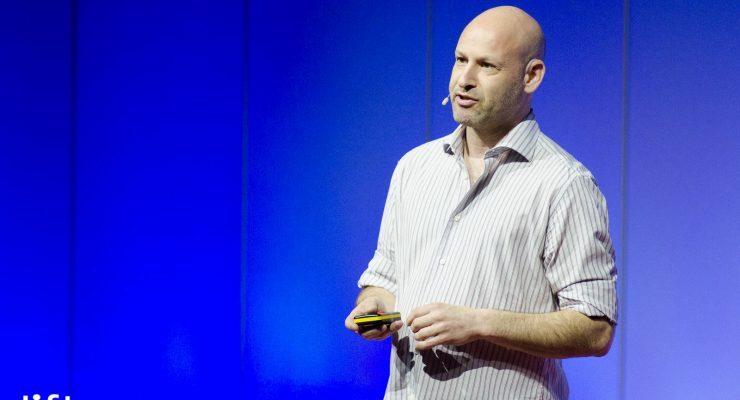 Now, the Ethereum founder’s contributions to the industry (and the computer science field at large) have earned him an honorary Ph.D. — in the same year he might have eventually completed his undergrad degree. 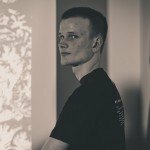 Could Ethereum Survive Without Buterin? 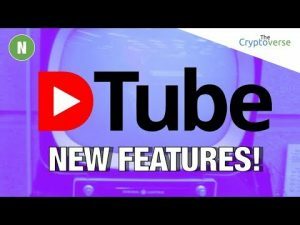 Vitalik Buterin, the founder of Ethereum sat down with the MIT Technology Review in a recent interview at the recent Ethereum Developer Conference hosted in Prague, Czech Republic. In the interview, the founder explained why the network can only be truly decentralized after it stops looking to him for answers. 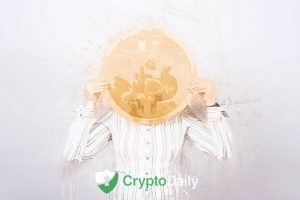 The cryptocurrency space has seen some heated debates over the past week between big named in the crypto space and the wonderful world that is economics. 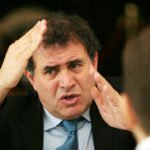 An open debate took place on the social network, Twitter and started with the world-renowned economist Nouriel Roubini making several allegations regarding Bitfinex. 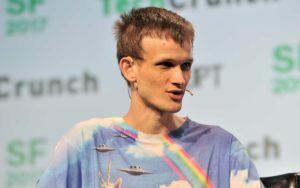 The Ethereum network would “absolutely survive” without the input of co-founder Vitalik Buterin, the developer has said, appearing to confirm he is “detaching himself” from his creation. 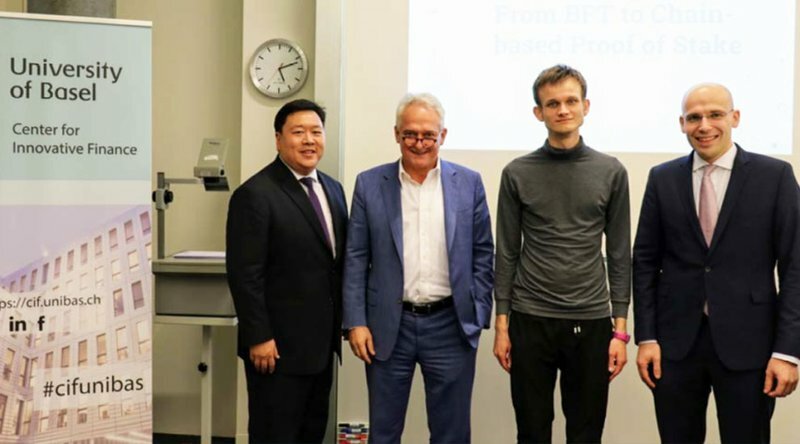 As part of a social media debate which covered various issues including his support of Ethereum-based altcoin projects, Buterin said that Ethereum itself could now continue even if it were impossible for him to contribute. Ethereum co-founder Vitalik Buterin hit back at reports he said claimed he was a “pessimist” September 11, accusing media outlets of misrepresenting his views on cryptocurrency’s future. 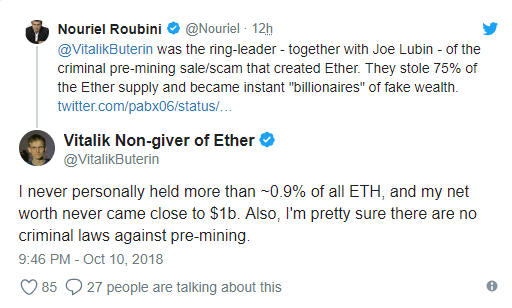 In a series of tweets, Buterin said coverage of his interview with Bloomberg September 8 had been “spun” to paint an overly negative view. Cryptocurrency is rife with problems, we know that, otherwise Bitcoin would have been adopted years ago. The good thing is, a lot of these problems can and will be addressed. When we think of problems, we think of things like hacks, security, volatility and accessibility. 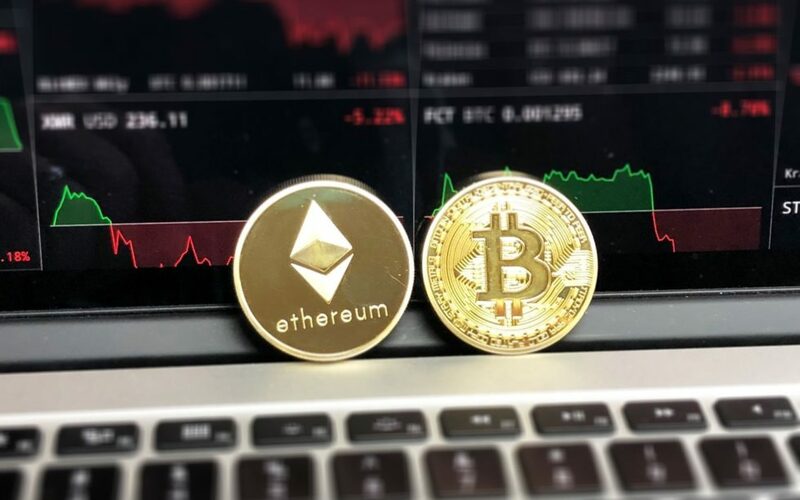 Regarding cryptocurrency funding on the other hand though, a founder of Ethereum, Vitalik Buterin has located a major problem in a paper, co-written by Zoë Hitzig of Harvard University. Continue reading The Biggest Problem In Crypto According To Vitalik Buterin at Crypto Daily™. 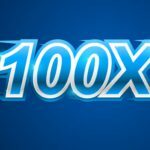 Cryptocurrency exchanges are a vital aspect of this industry. 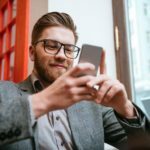 Although they make it more convenient for consumers to embrace this new form of money, there are a lot of concerns associated with these centralized platforms. Vitalik Buterin is convinced that these companies are a problem and should burn in hell.